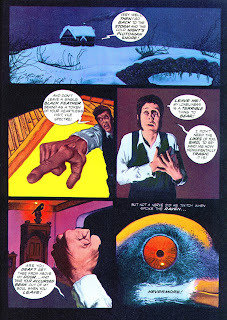 I hope you're all up to date with your medication, 'cos here we go with, for my money, THE scariest series ever seen in Eerie. 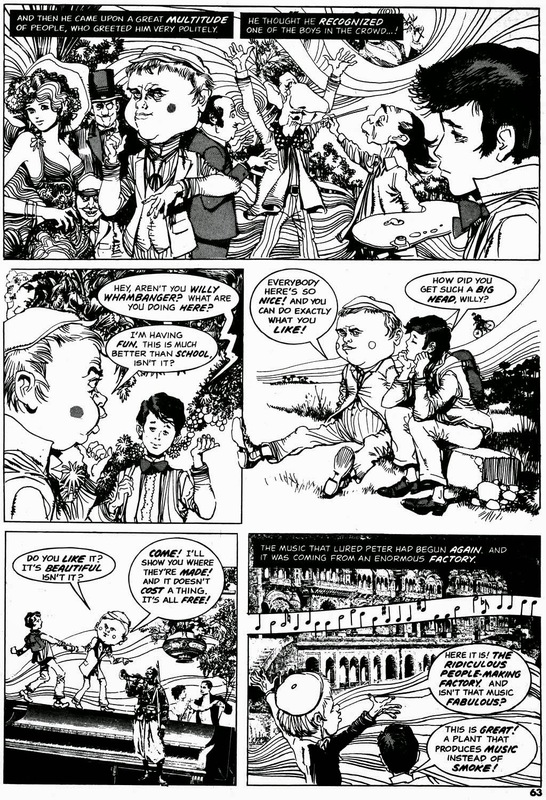 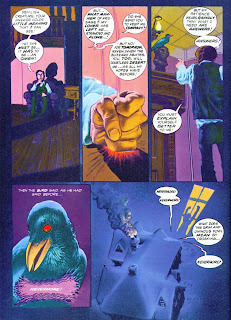 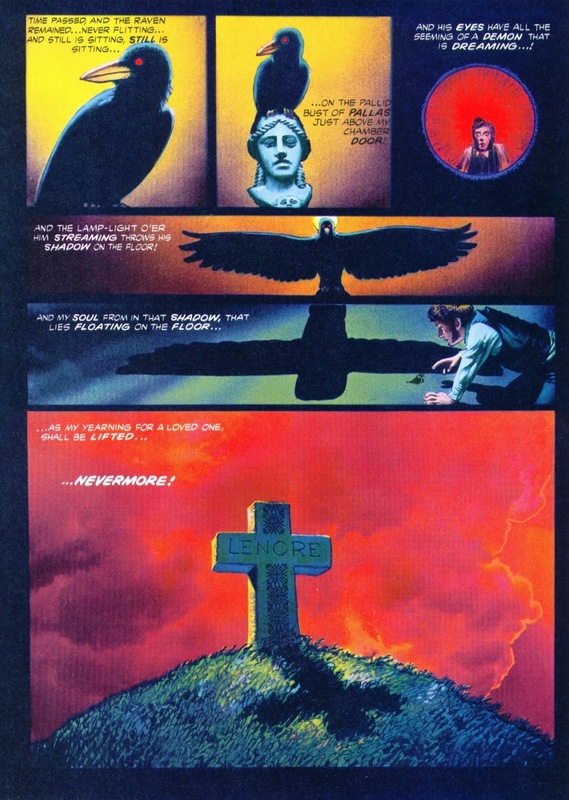 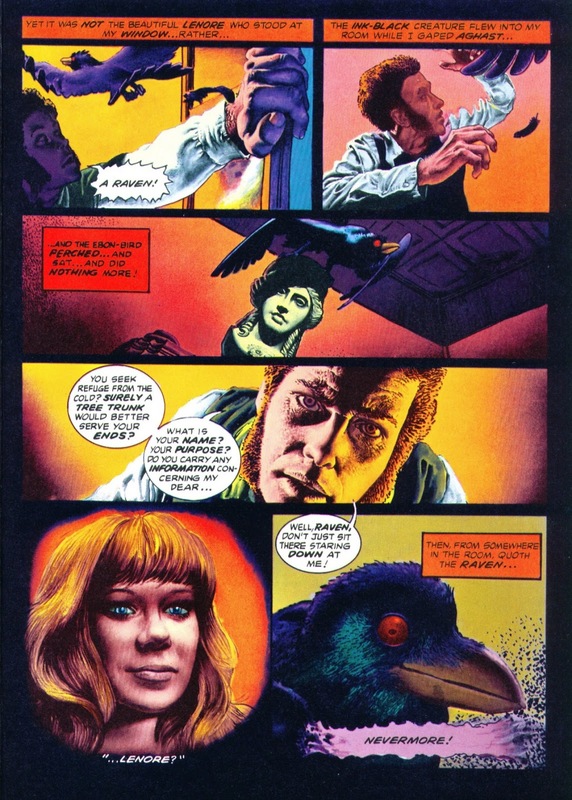 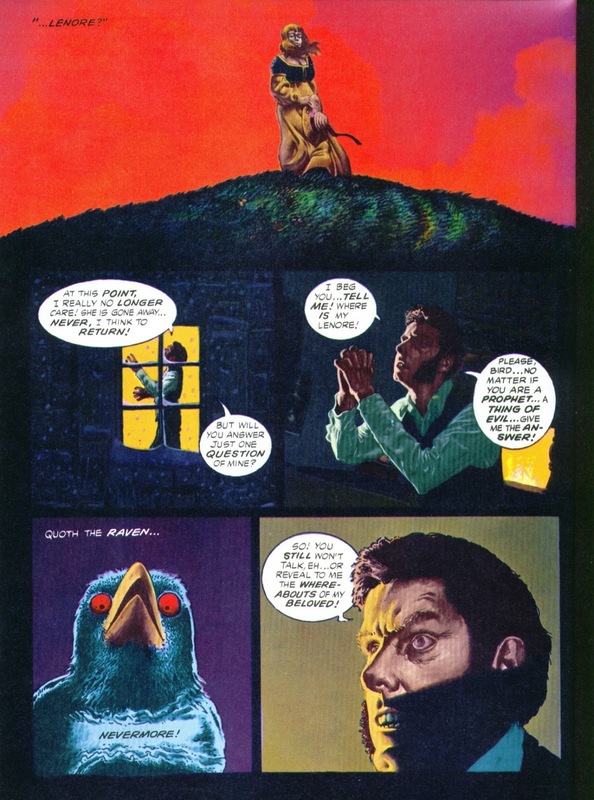 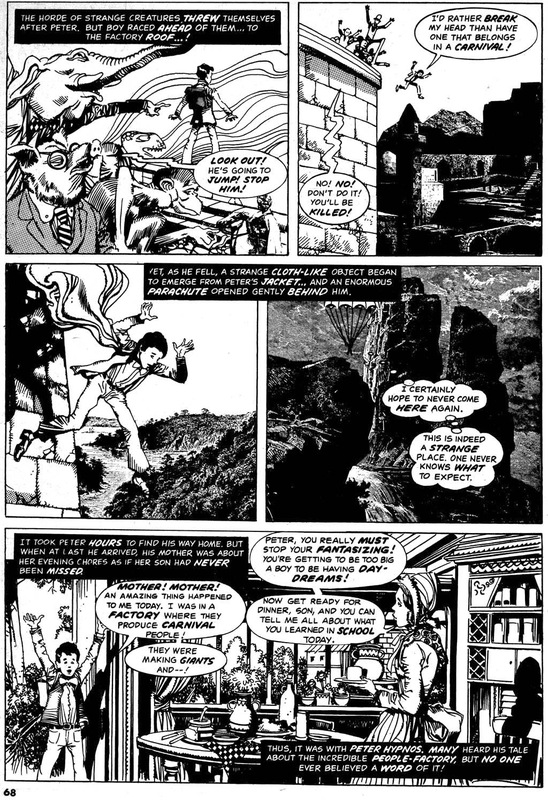 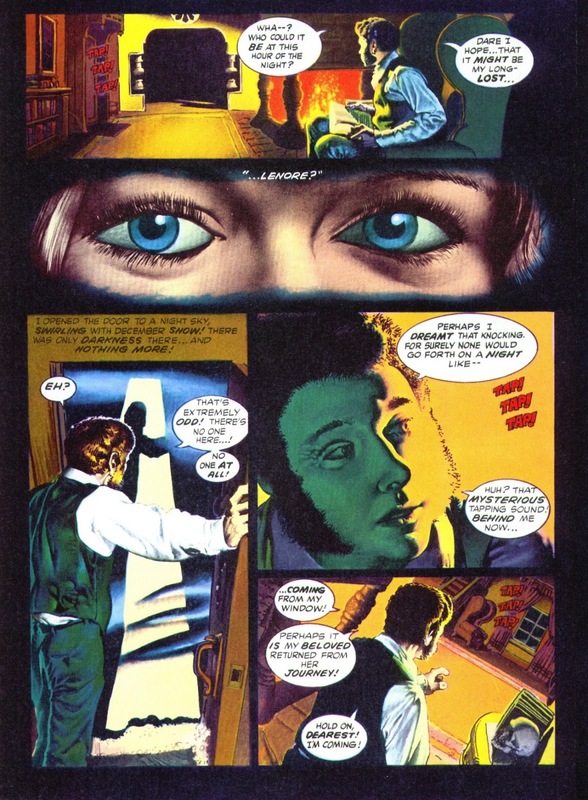 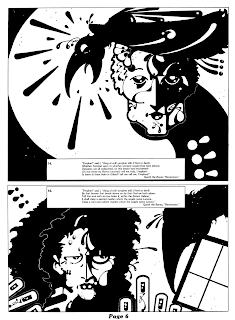 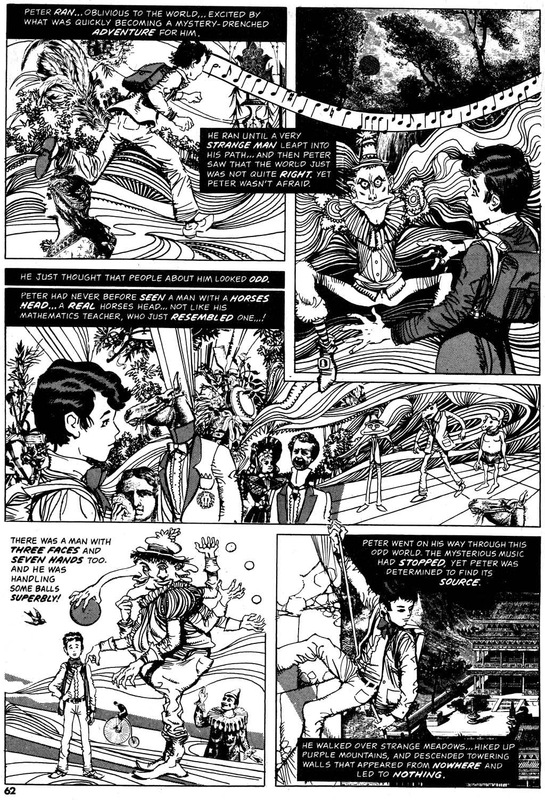 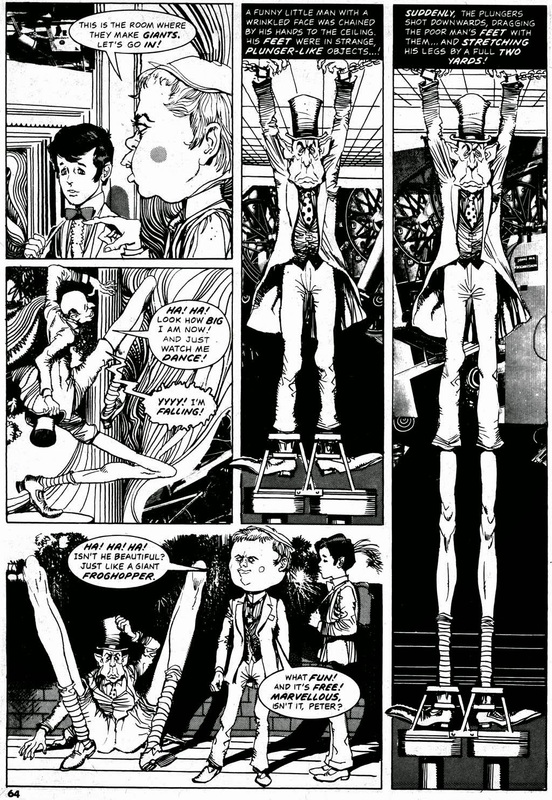 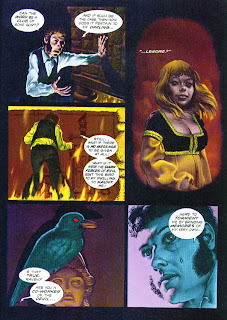 Tales Of Peter Hypnos was a very short run series, just three stories that were basically the same, but it creeps me out like nothing else, so I personally don't think I could take more than three. 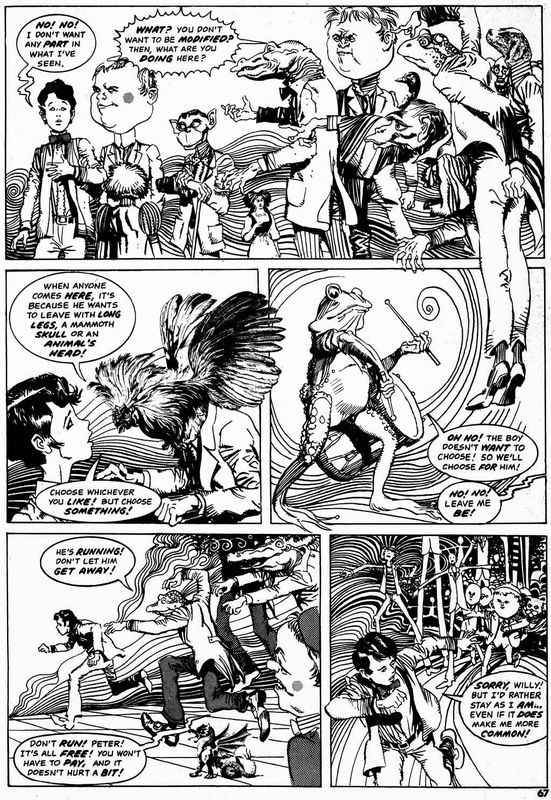 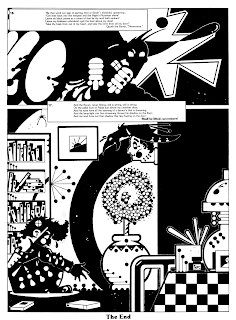 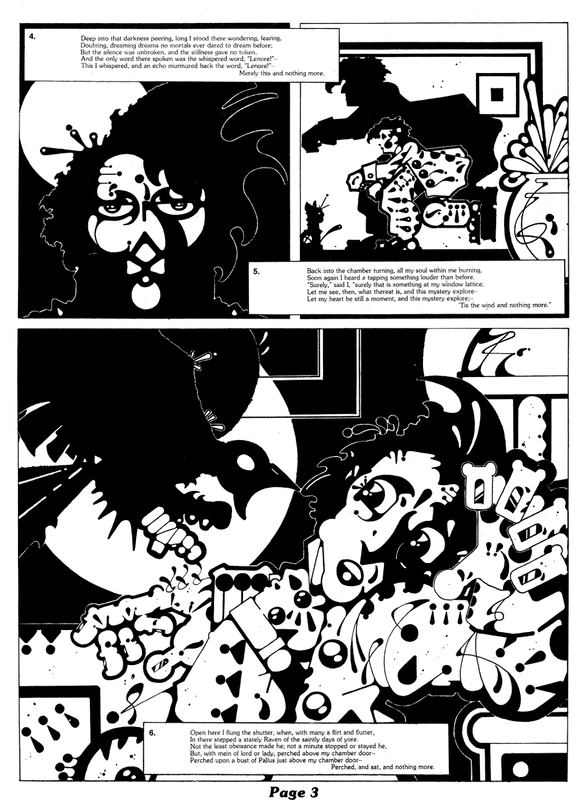 It's from champion freakmeister Jose Bea, and resembles some of the strangest children's books and TV shows, like say The Singing Ringing Tree, but I wouldn't recommend showing it to your kids unless you want them to have nightmares. When I was a kid, I was literally terrified by the Beatles' cartoon film Yellow Submarine and to this day still can't watch it or even look at images from it. 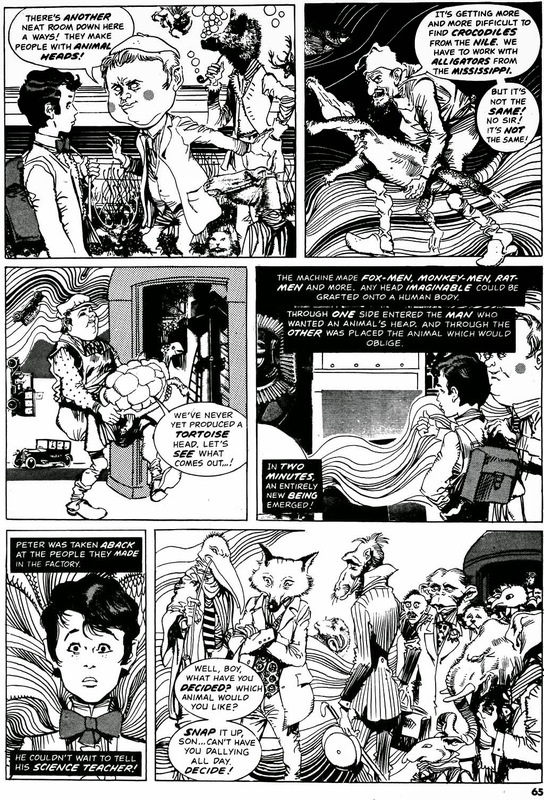 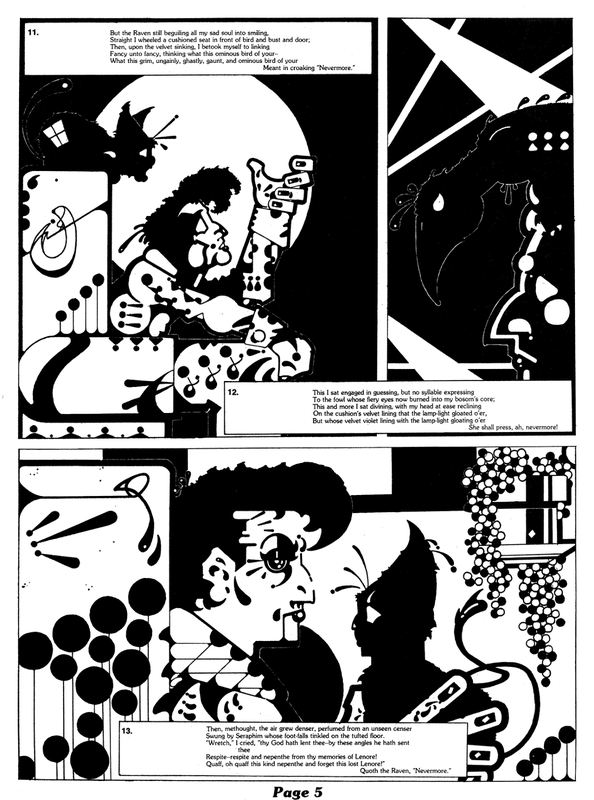 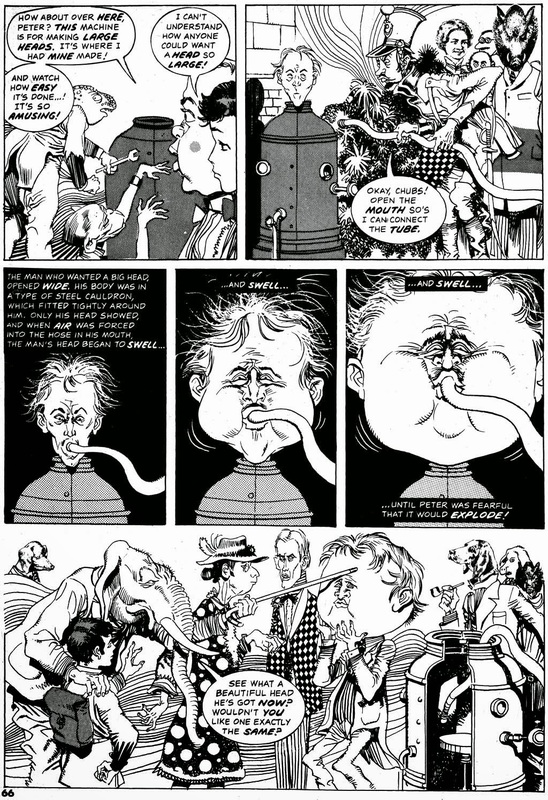 Peter Hypnos is even weirder, more surreal and awful, and I think it's a genuine masterpiece. 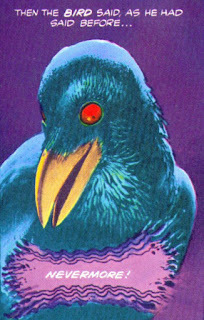 I just don't want to look at it ever again. 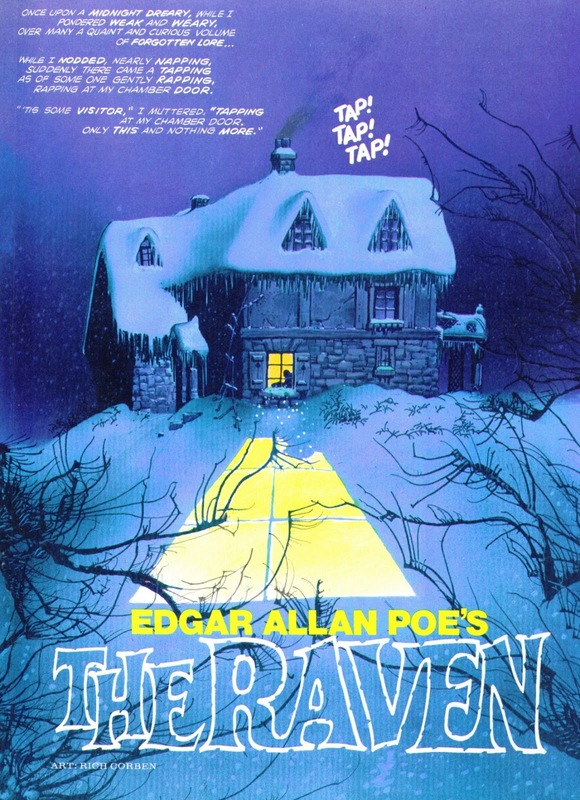 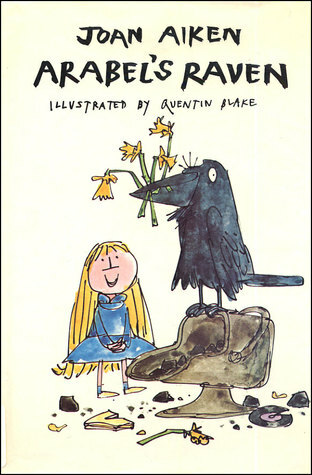 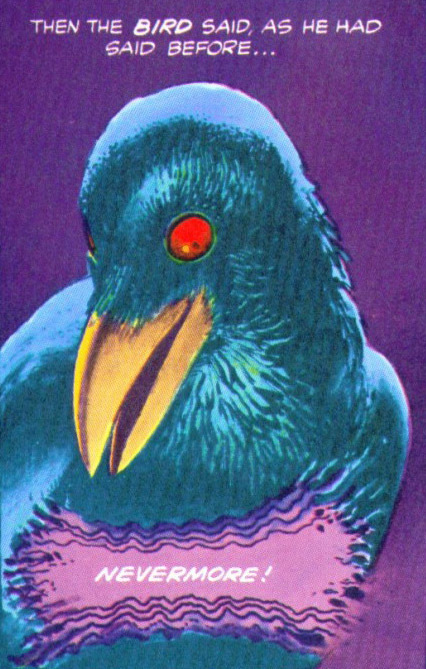 Actually, the absolute best version is Joan Aiken & Quentin Blake's classic children's books about Arabel and her raven Mortimer, who was always on Jackanory crashing into glass or china shops, forever causing havoc while shrieking 'Nevermore!!!' Brilliant stuff. 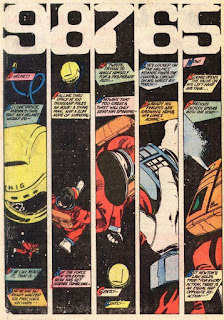 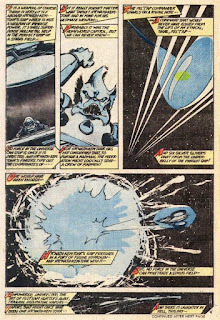 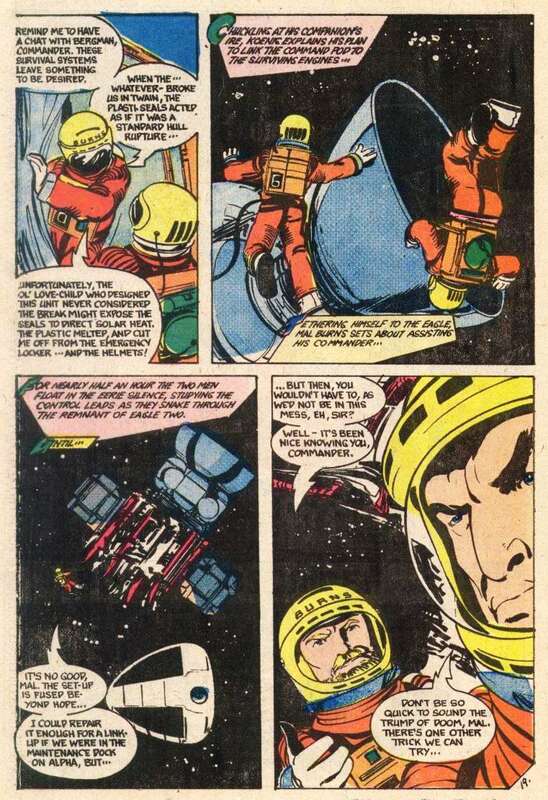 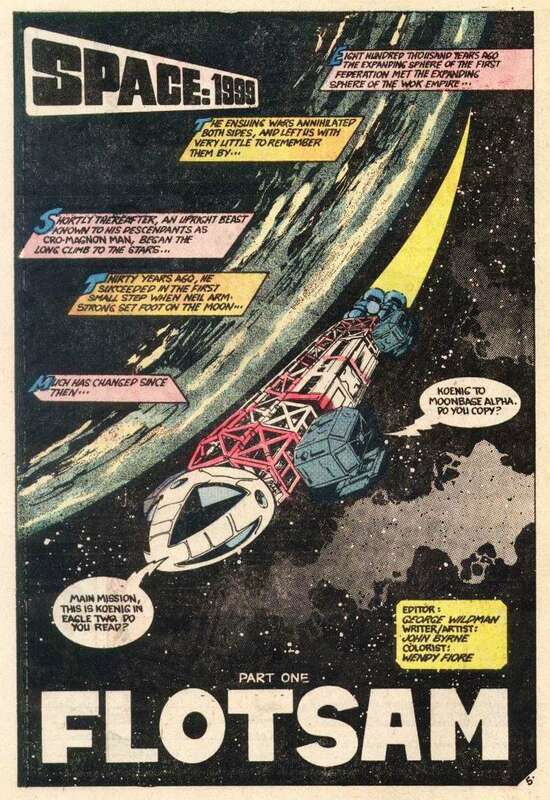 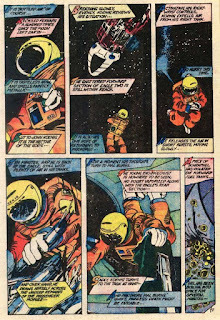 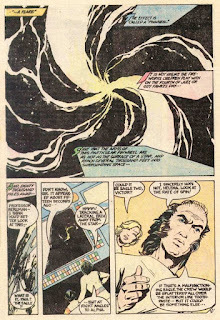 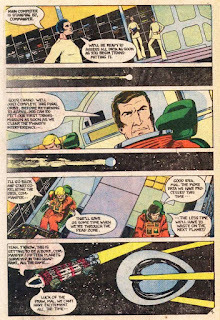 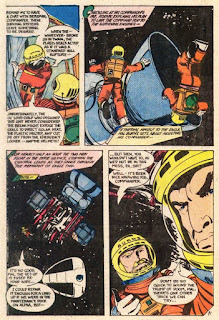 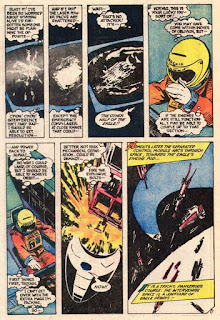 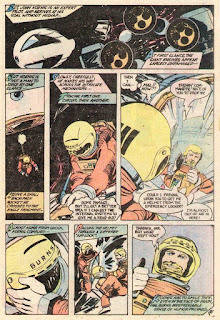 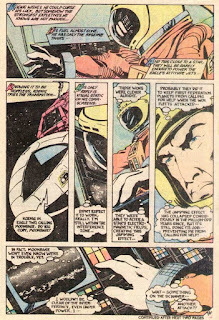 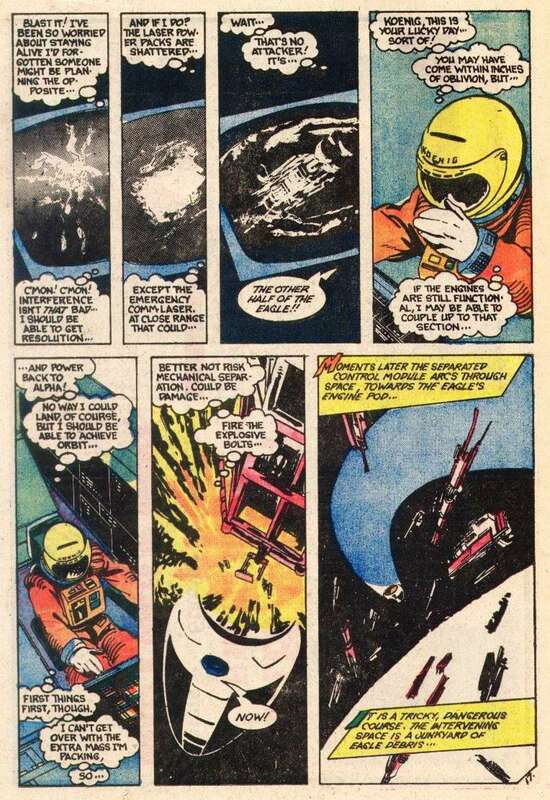 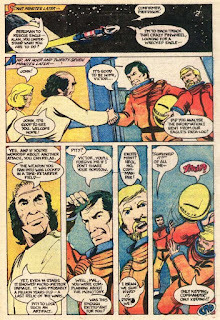 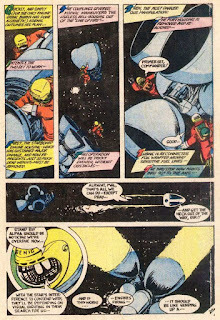 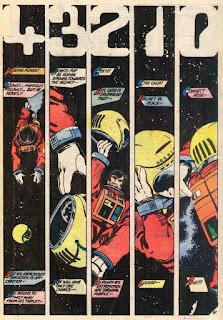 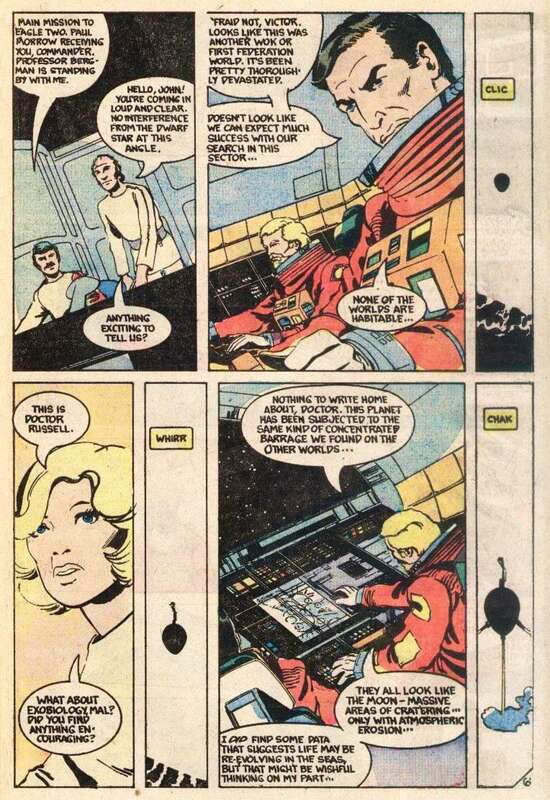 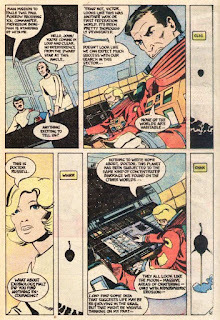 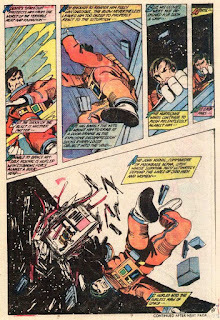 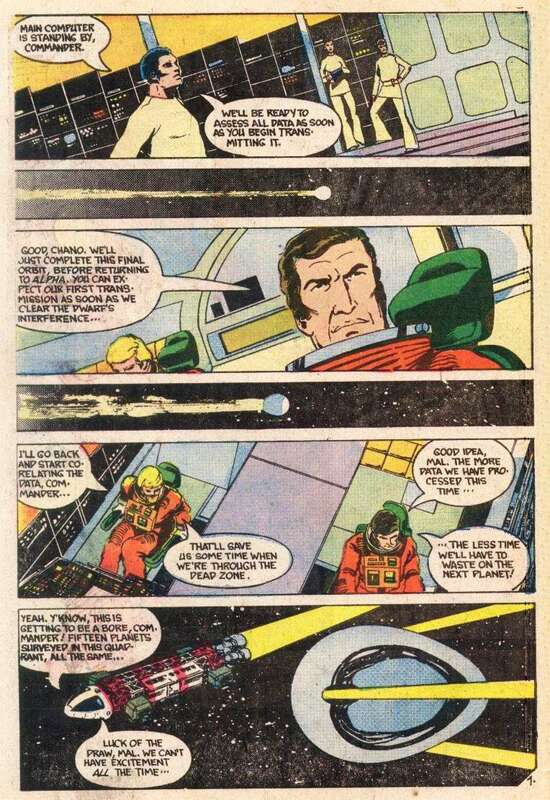 Charlton's Space:1999 comic ( and magazine ) was actually one of the better TV adaptations of the time, so it's a shame it only got 7 issues to strut it's stuff. 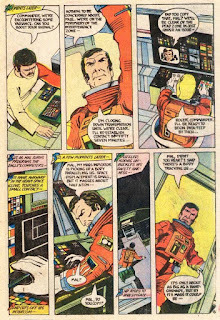 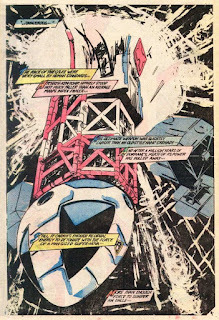 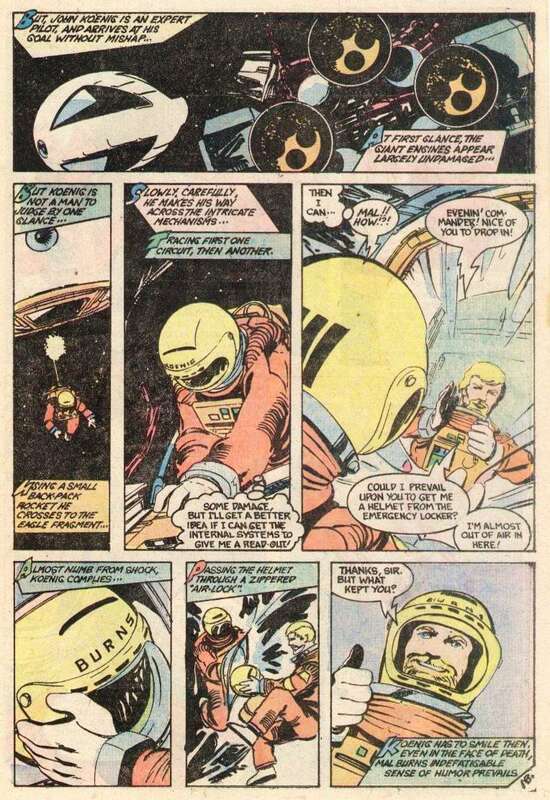 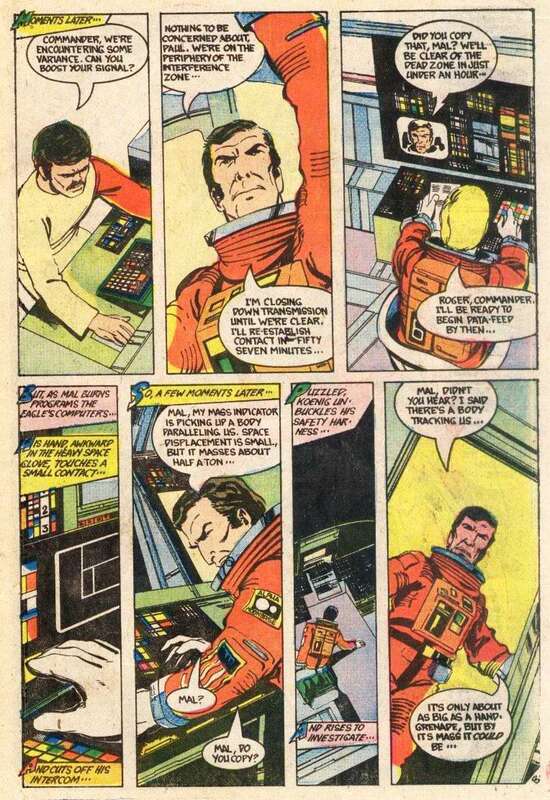 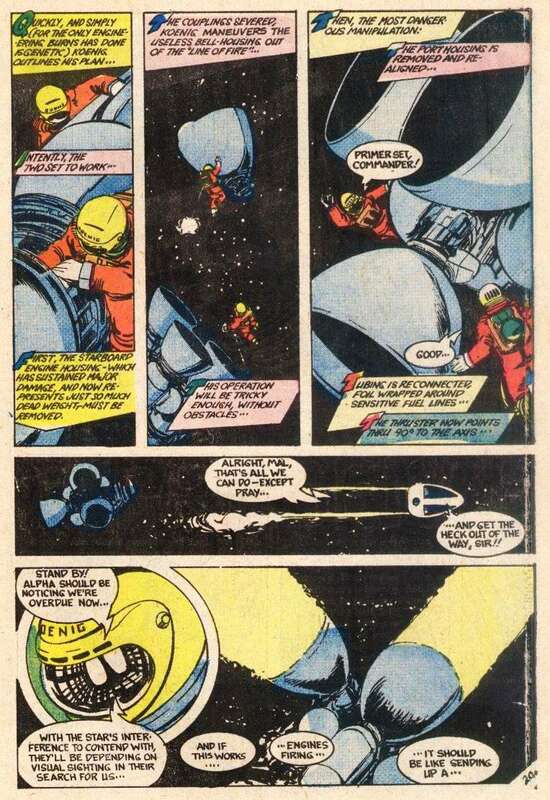 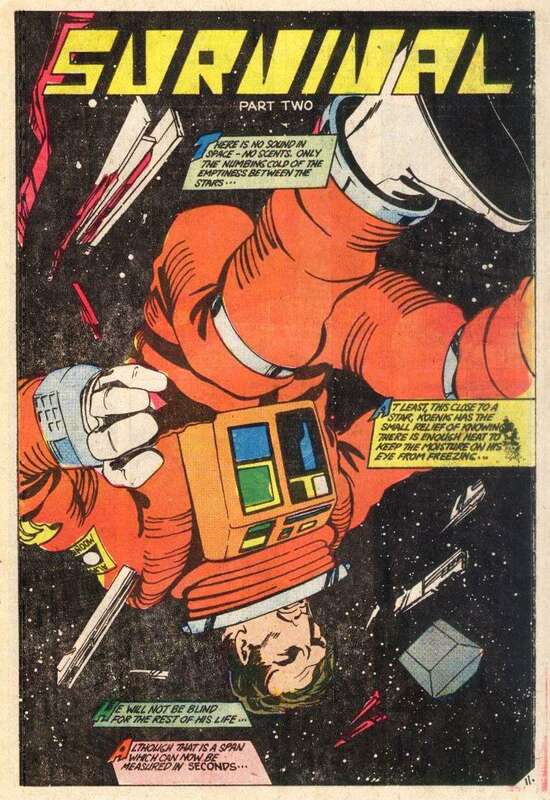 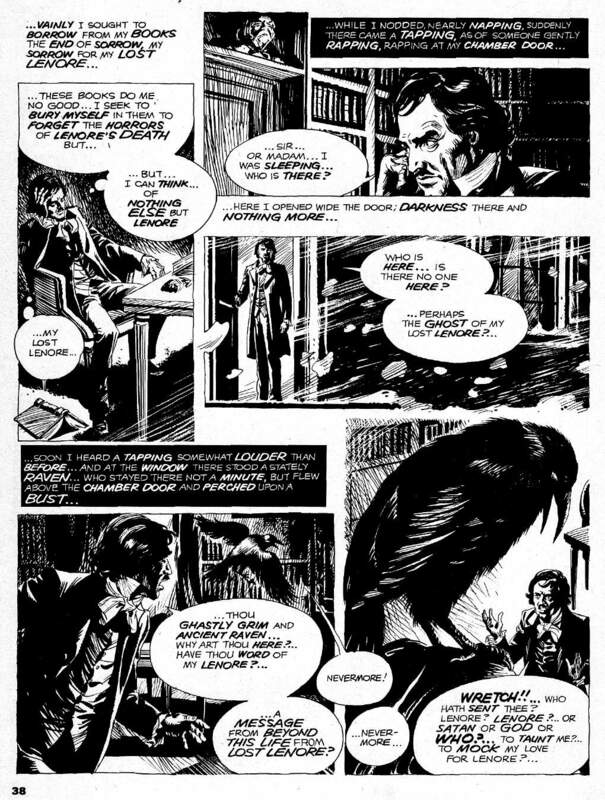 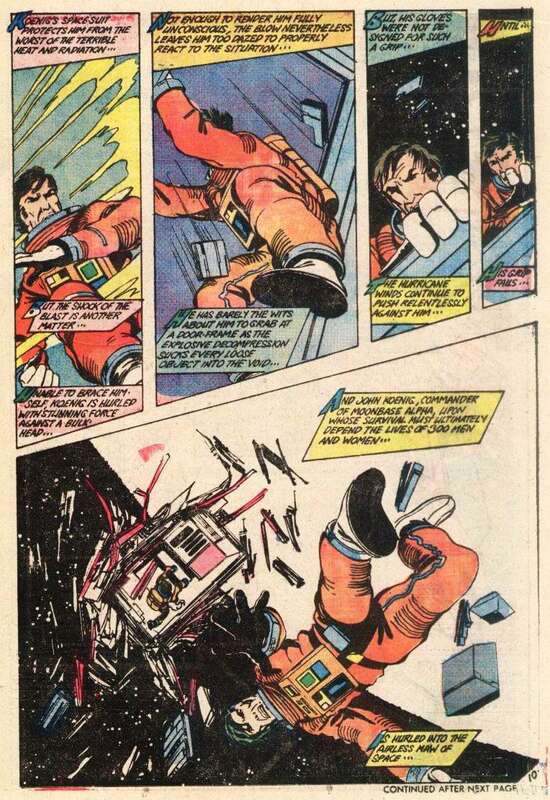 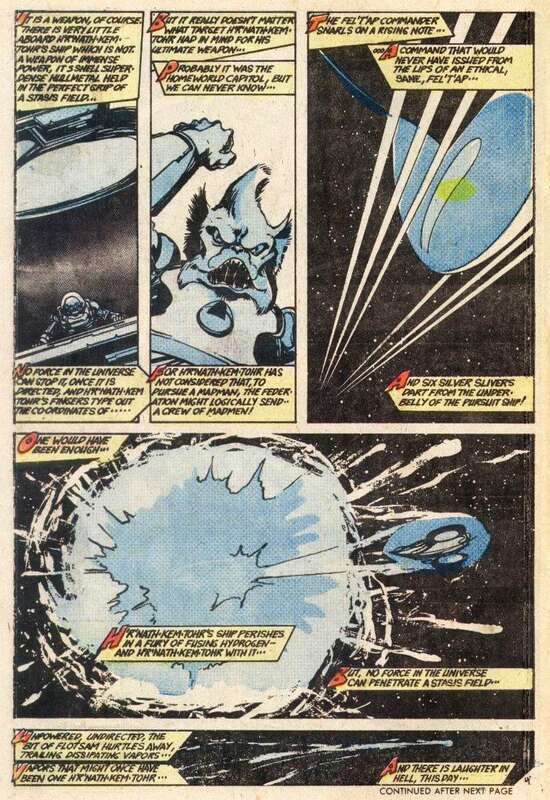 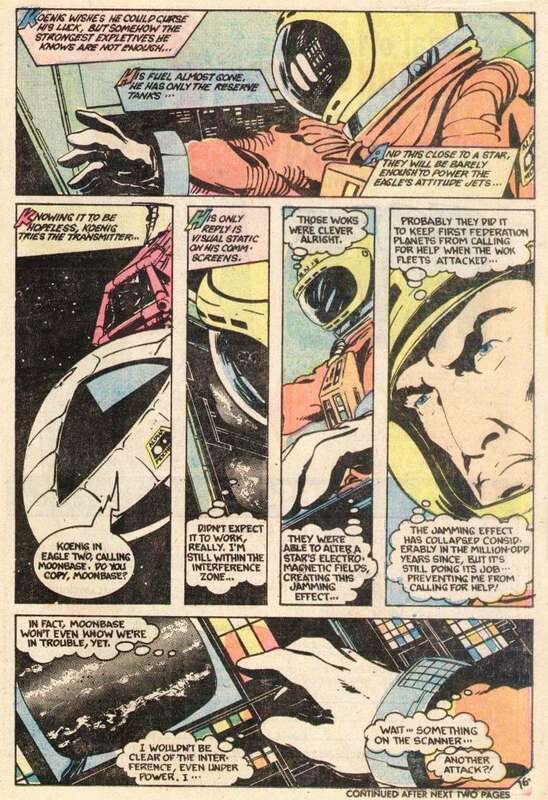 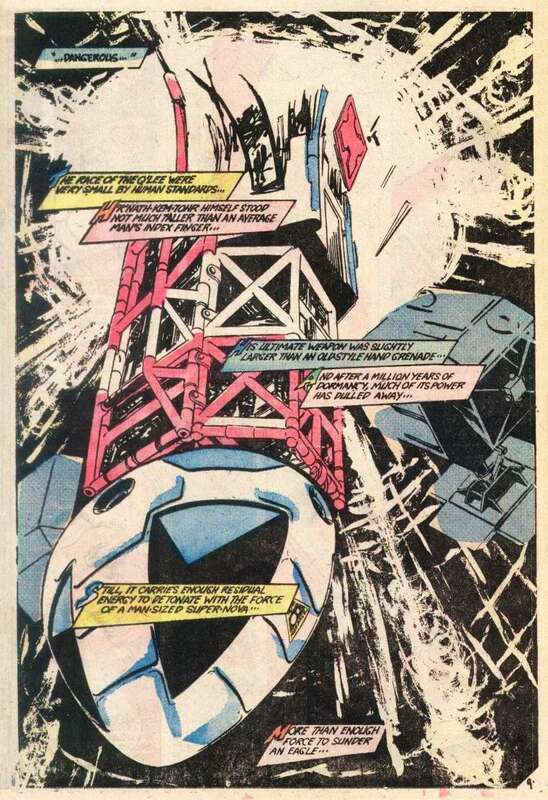 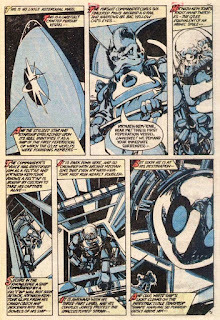 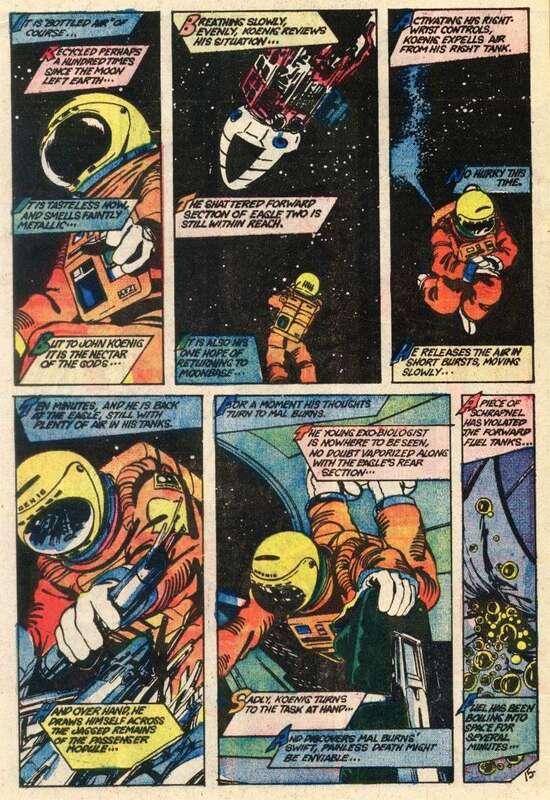 Here's a great example as, decades before Sandra Bullock got stranded in space with no hope of rescue in Gravity, Martin Landau and a not very subtly shoehorned in John Byrne face the same problem. 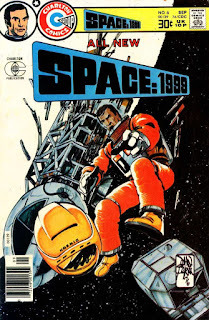 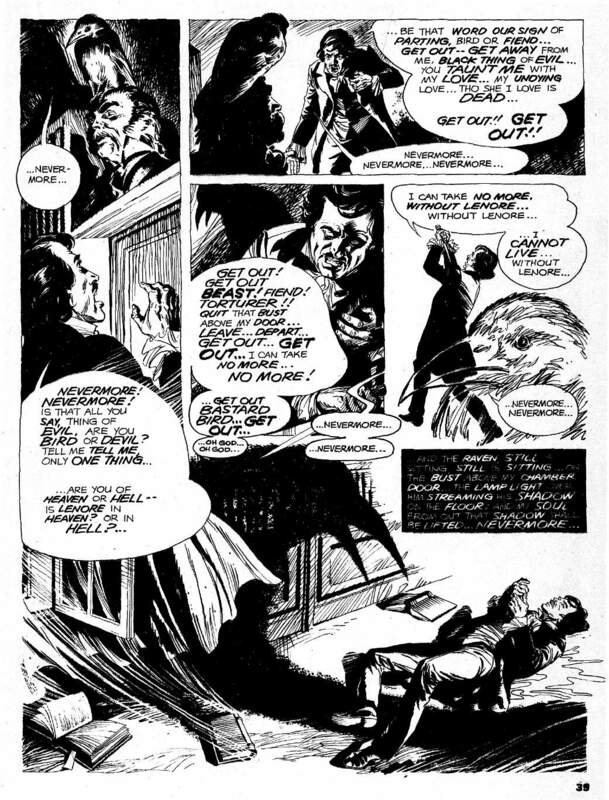 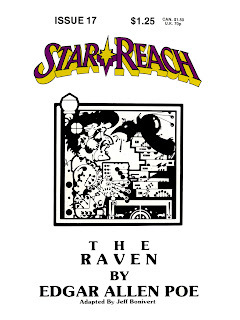 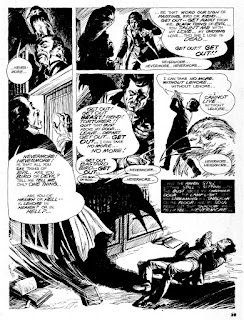 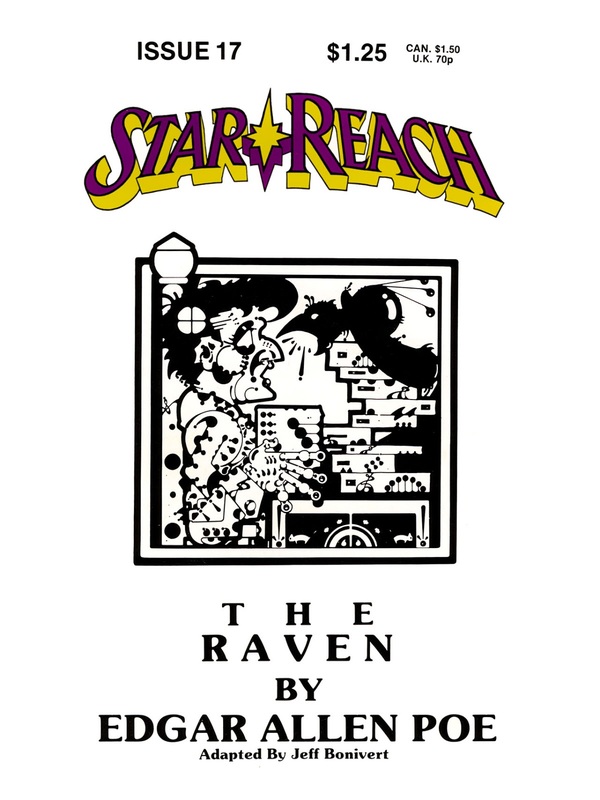 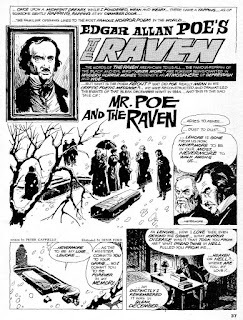 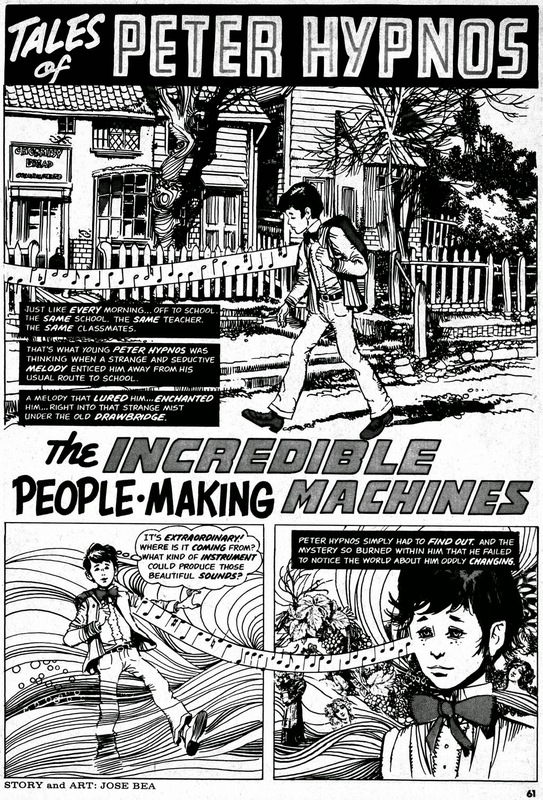 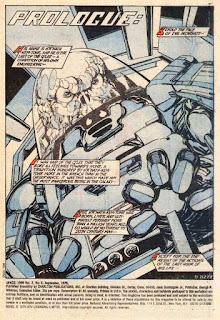 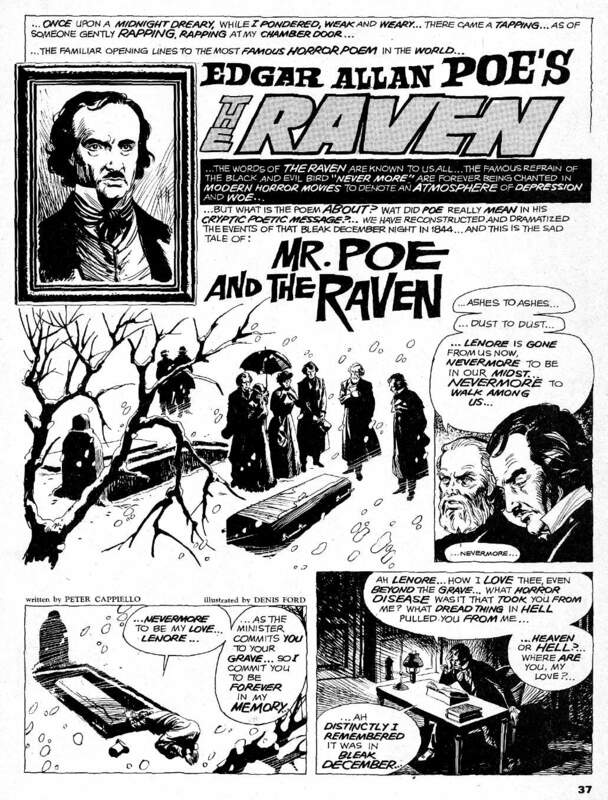 Byrne both wrote and drew here, and though he probably hates it now, it's a bit of a tour de force from the crafty Canuck, especially the prologue and first chapter. 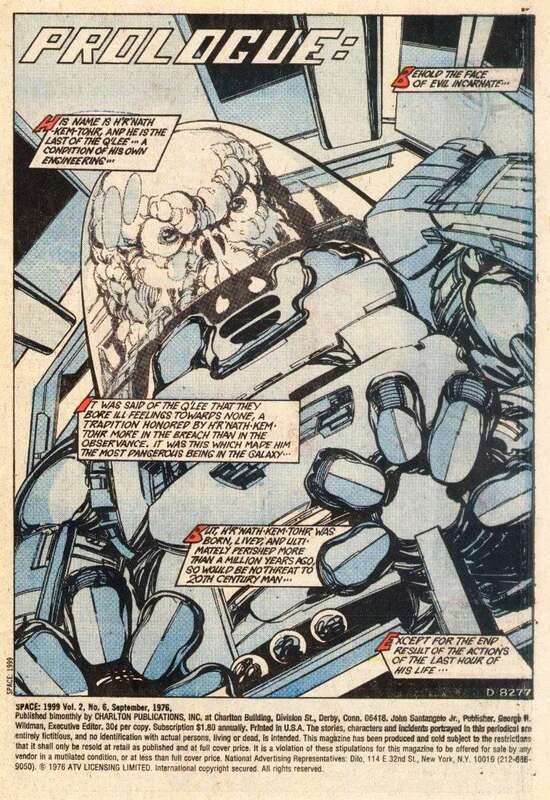 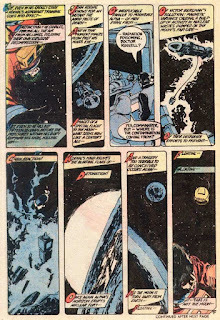 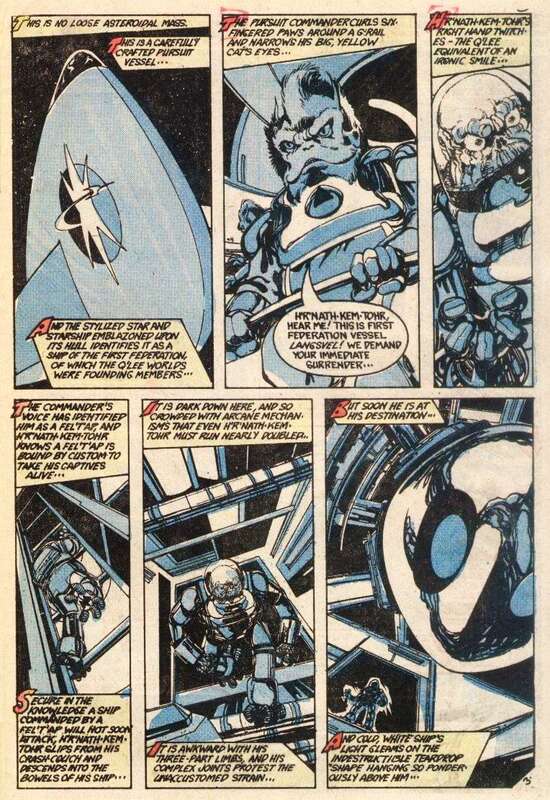 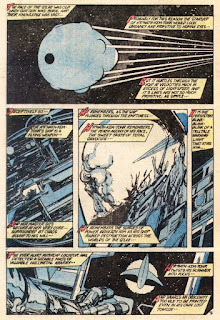 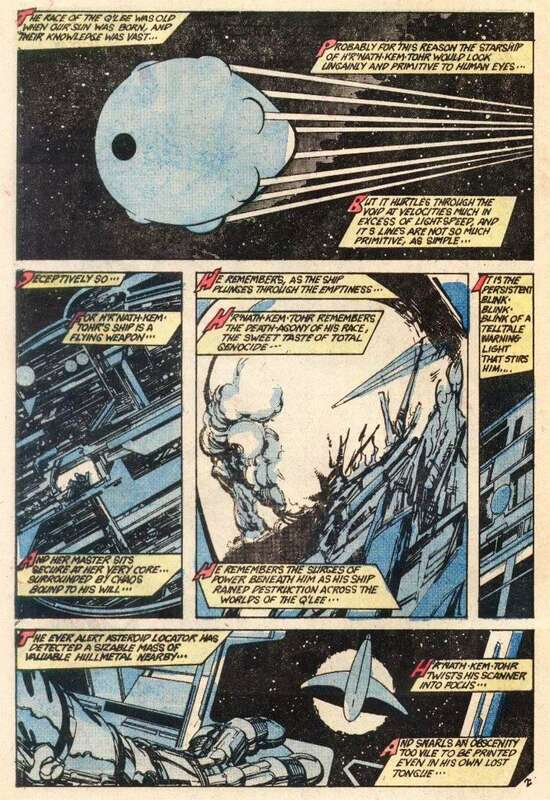 In fact, the prologue clearly exists solely so that Byrne can practice doing his aliens with multi-syllabled names for X-Men ( and I always thought it was Claremont who came up with stuff like N'Garai and Sa'arpool ). 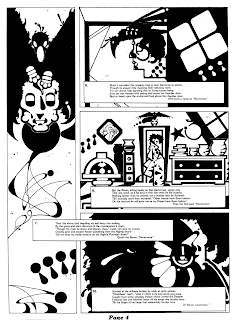 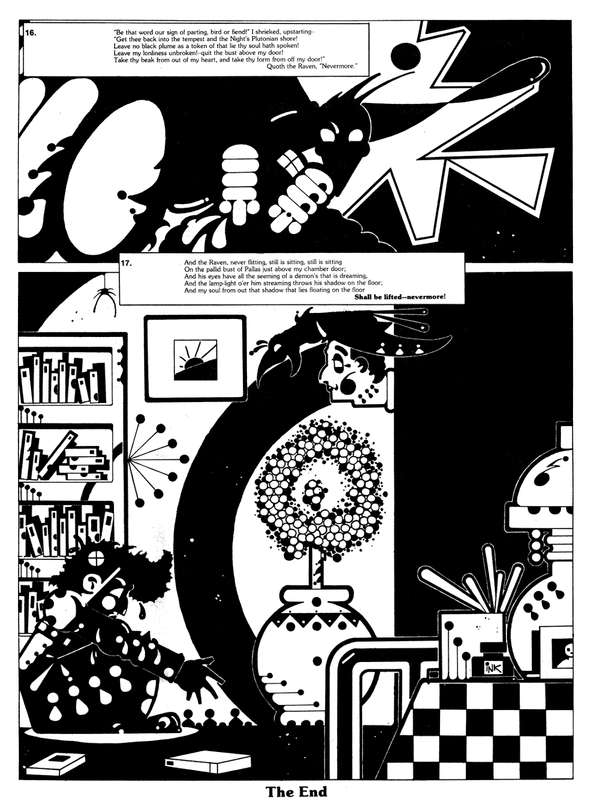 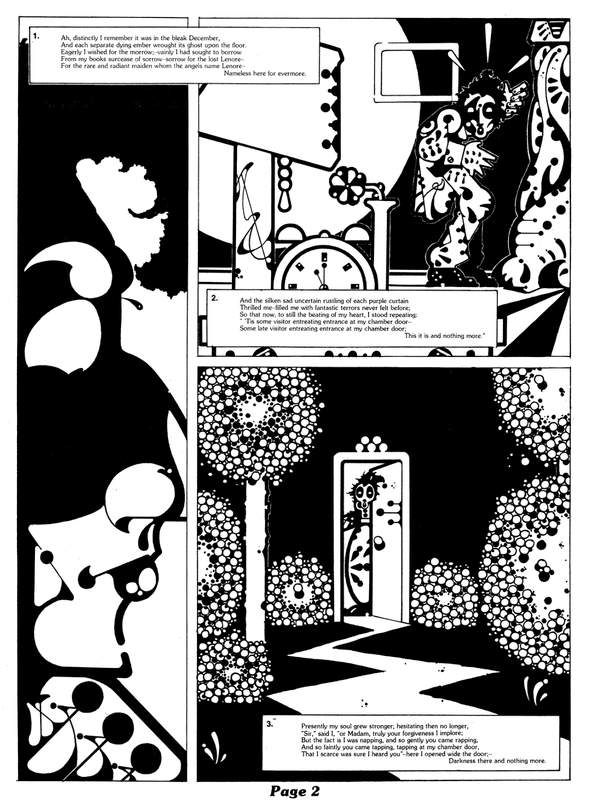 In fact the prologue is a whole tale by itself, and has almost nothing to do with the main story, which is fun. 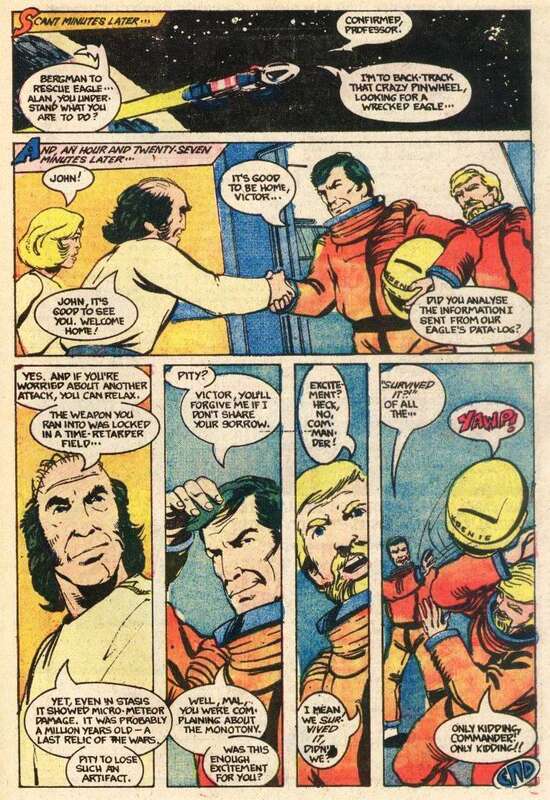 You even get a patented Police Squad ending, where everybody freeze frames and laughs at the camera. 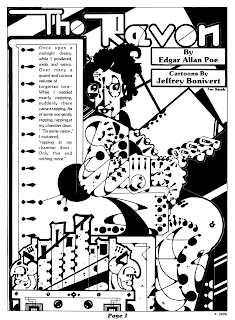 What more d'you need?